Primary School students from many different schools all over the county have enrolled in a unique French language learning experience at Limerick's Premier Tuition Centre. Students, aged between six and eleven years of age, first commenced the French language classes on Saturday, November 19th. 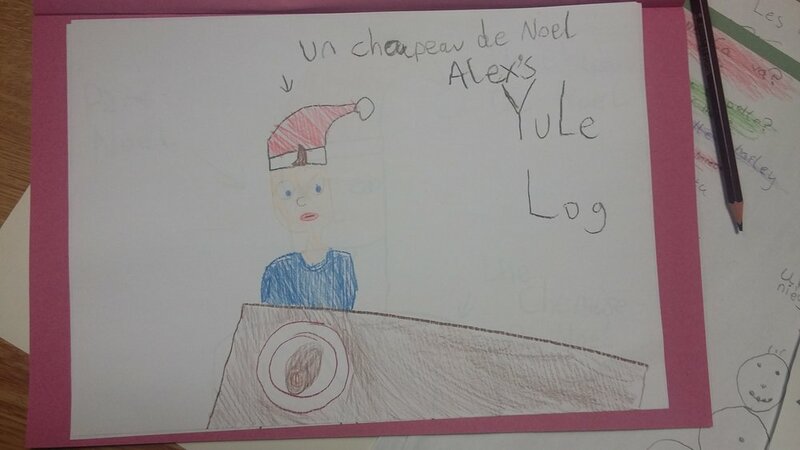 Classes have been taking place over a 10 week period in which communication and pronunciation of the French language have been at the crux of this experience. A communicative language experience is at the heart of this fun and interactive French class for Primary School students. Every week, these young language learners have been building their French vocabulary though a variety of different activities. In their first French class, students were able to live a real French experience by tasting authentic French food, (un pain au chocolat, un croissant, une baguette). They really enjoyed the interaction and the tangible experience that was offered to them. "Mon Prof De Français, Shane"
French music and culture have also been an important element of study for these kids. Students have been immersed in authentic and current French music. 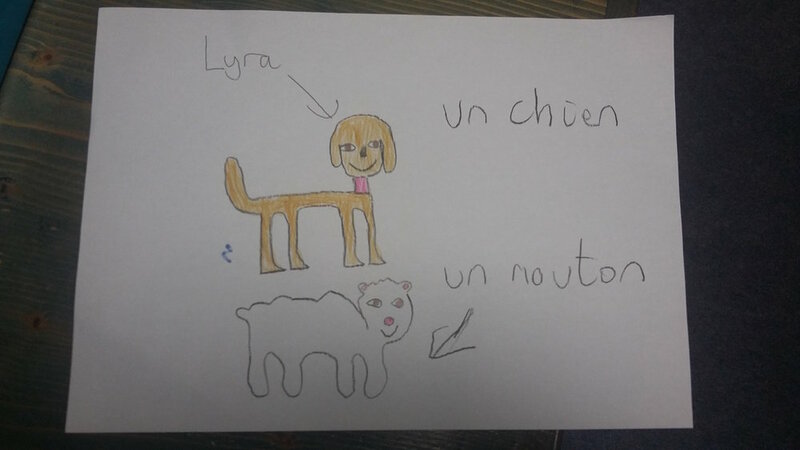 This has, in turn, helped to improve their basic French competency and communication. Students have been keeping a scrapbook of the drawings and art that they have completed thus far - see images below for an example of their work. Role-play activities, which are practiced in class, are drawn and re-enacted through visual stimulus which thus cements a concrete vocabulary learning experience for students. As the teacher of these students, I feel that their exposure to the language at such a young age will bring enormous benefits to their post-primary language learning experience. Language learning at a young age has been proven to increase cognitive function. This in turn helps pupils to grasp new and complex levels of language across all subjects that they may find themselves participating in. It also provides students with the ability to be as creative as possible which is the new thinking required within post-primary education and the new Junior Cycle. Why not come and join this unique language learning experience at Limerick's Premier Tuition Centre. Contact us today for more information.